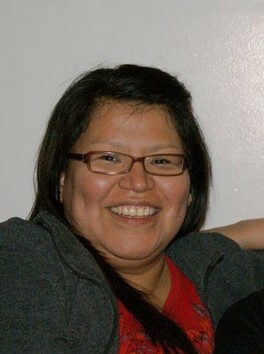 Gail Samson has been employed full-time with the Kispiox Gasbar since 1998. Her duties include managing the till, pumping gas, stocking the shelves, maintaining the inventory of stock, lottery salesperson and filling in as the acting Gasbar Manager whenever required. The Kispiox Gasbar also employes three other part-time workers and one gas jockey.